How can I set my business hours? 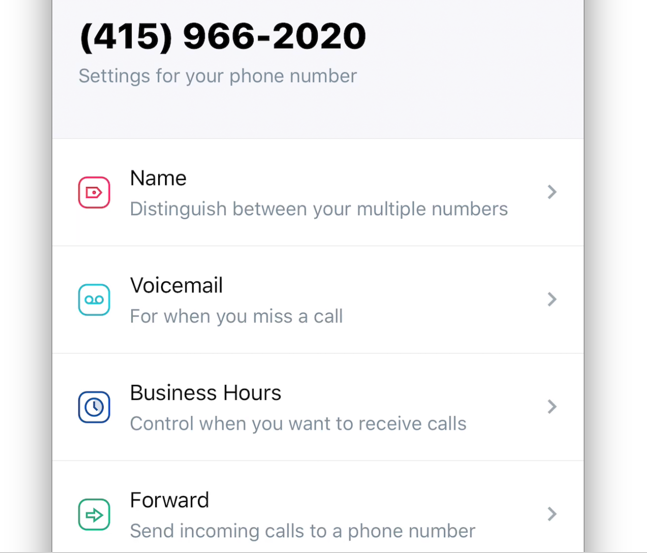 Nobody likes getting calls late at night and we wanted to make it very easy for you to set your business hours to not receive calls when you're done working. When you're busy during the day, not available for calls or just want some quiet time, you can always go on "Do Not Disturb" temporarily.